Peter Moon was on holidays to see the Wooden Boat Festival in Hobart when he got the call that left a lump in his throat. 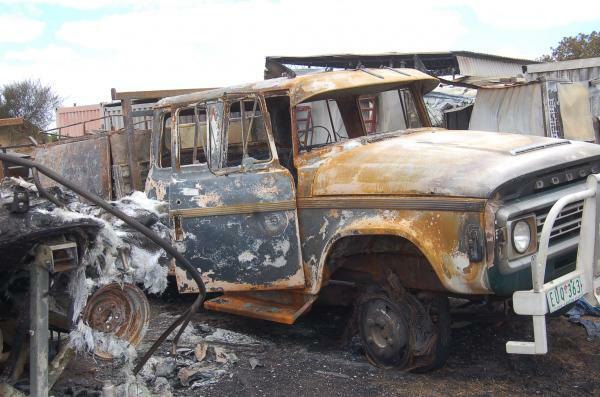 “The caretaker that lived there, he rang me said ‘there’s a fire coming towards in the pines trees that used by along the edge of South Gippsland Highway’,” Mr Moon said. “I didn’t know what to think, and my wife said ‘I think we should go home’ and we booked to get back on the ship the next morning,” Mr Moon recalled. According to Mr Moon, firefighters weren’t able to arrive at his then Cush Place business until an hour-and-a-quarter later from San Remo and Cowes. 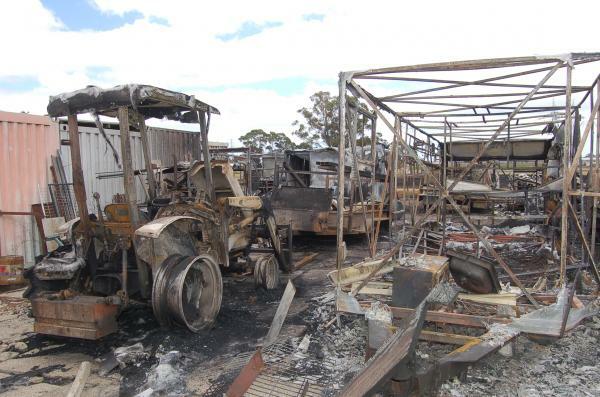 “Once we got the news, the workshop had virtually burnt down, along with six houses along the back there,” he said. 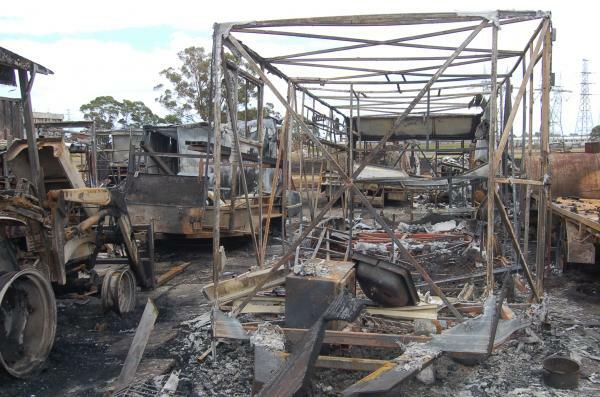 Mr Moon, who is the owner of Ebaz Marine Works and Jetty Constructions now based in Carrum Downs, said fire destroyed between $120,000 – $130,000 of equipment including a 4WD fork lift, tractor and trailer. “All those old dead cypress trees along the edge of the highway…once the fire got into them and the embers coming off it, that was it,” he said. 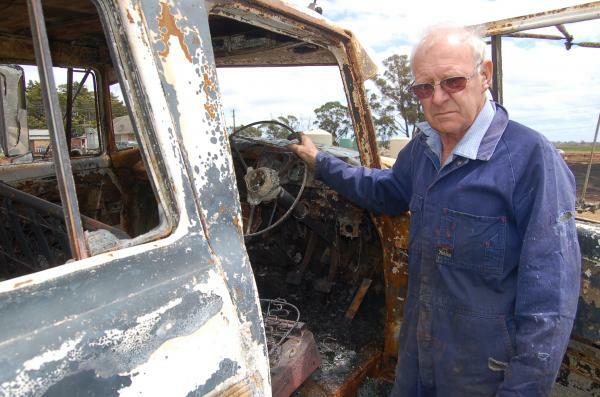 Mr Moon, of Hampton Park, remembered being heartbroken and “shell shocked” when he saw the remains of his workshop. Today, Mr Moon says the event that unfolded doesn’t occupy his mind. “Occasionally I think what a hell of a loss, but you get over it and get on with it,” he said. “It was lucky no more houses were burnt and no one lost their life like in other parts of the state. “We just thank our lucky stars,” he said. Mr Moon says his Carrum Downs business was going strong. 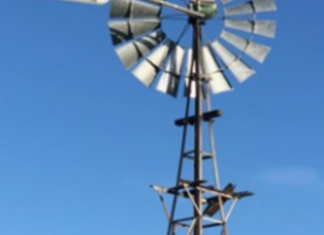 “We’re busy up in the Wimmera Mallee, Western District, Central Victoria, Gippsland, not so much in Melbourne.